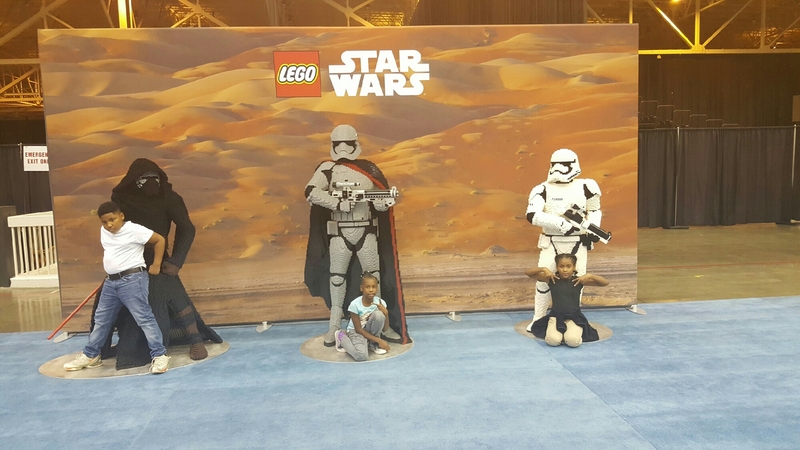 LEGO KidsFest featured over a dozen of new activities like LEGO Mindstorms, LEGO Movie, LEGO Disney Princess, the Mixels, a LEGO Superheroes area and more. 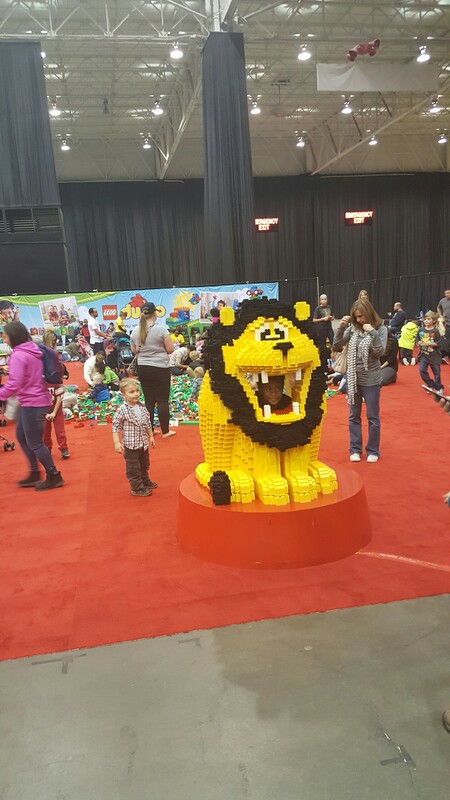 Once again, show-goers can enjoy the LEGO Model Museum, Race Ramps, Creation Nation, Construction Zone, LEGO DUPLO, LEGO Retail store and LEGO KidsFest Marketplace, the Big Brick Pile, LEGO Ninjago and more. 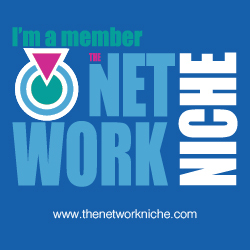 We attended the first of five sessions all identical and 4 1/2 half hours in length. The Friday show had limited amount of tickets Saturday and Sunday were sold out. The tour was amazing I truly enjoyed the LEGO Superheroes and Race Ramps. The kids fell in love with the Big Brick Pile. The KidFest Marketplace had some pretty awesome items to grab on the way out. 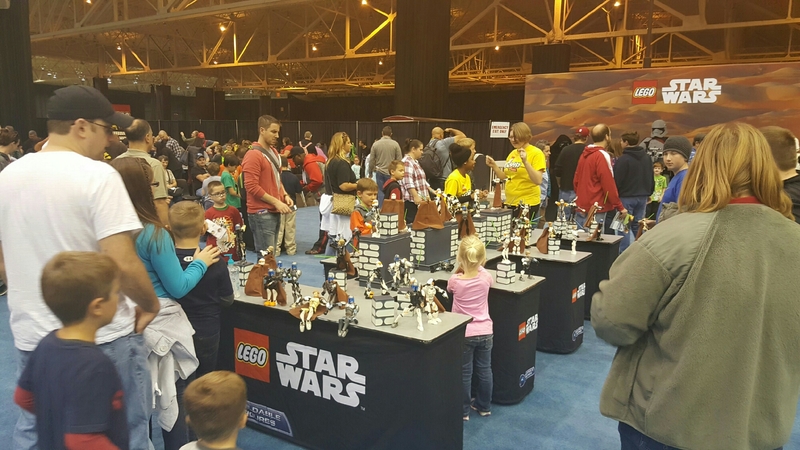 There is so much to enjoy a LEGO playhouse under one roof. Creation Nation was so much fun I didn’t want to leave. If the tour is coming to a city near you please purchase your tickets early this is an event you don’t want to miss? 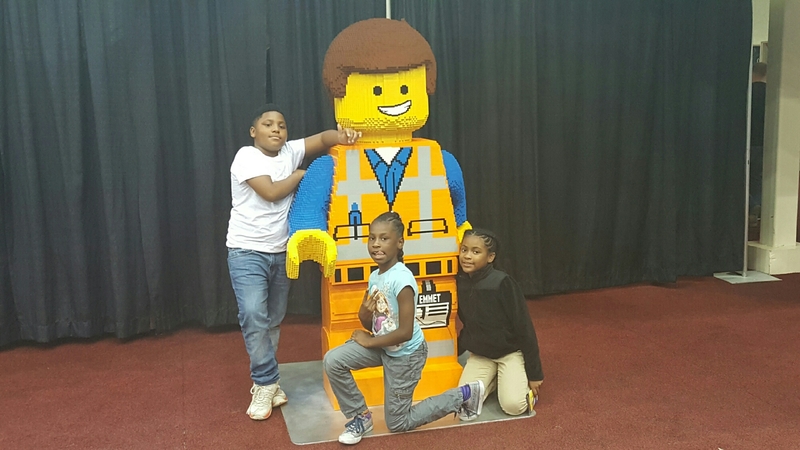 LEGO KidsFest tickets can be purchased at http://www.LEGOkidsfest.com. Tickets are $19 for the Friday and Sunday afternoon sessions, and $22 for both sessions on Saturday and the Sunday morning session. 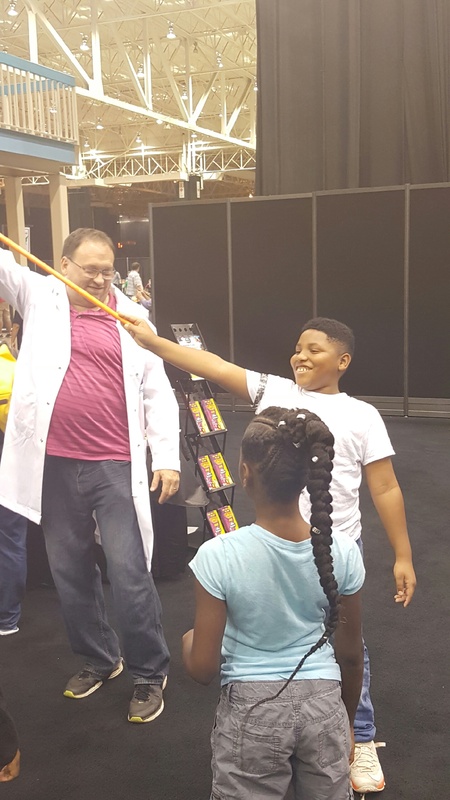 On tour since 2009, previous LEGO KidsFest tour stops have included major cities such as Chicago, Boston, Dallas, Atlanta, San Jose, Cleveland, Richmond, Phoenix, Portland and more. The LEGO minifigure represents the world’s largest population of people! More than four billion minifigures have been produced in the last 30 years. This is almost 12 times the population of the United States! There are about 62 LEGO bricks for every one of the world’s six billion inhabitants. LEGO is the contraction of two Danish words, “leg godt” which means “play well”. More than 19 billion LEGO elements are produced every year. More than 2.16 million LEGO elements are molded every hour, or 36,000 per minute. It took 50 hours and 68,000 LEGO bricks to make the storybook in the LEGO Disney Princess at the shows. The largest LEGO Model ever built is the life sized X-Wing fighter. It took more than 17000 hours to build over 5m bricks and 46000 pounds. By 2020, LEGO’s aim is to make sure that 100% of its energy will be balanced by renewable energy sources.